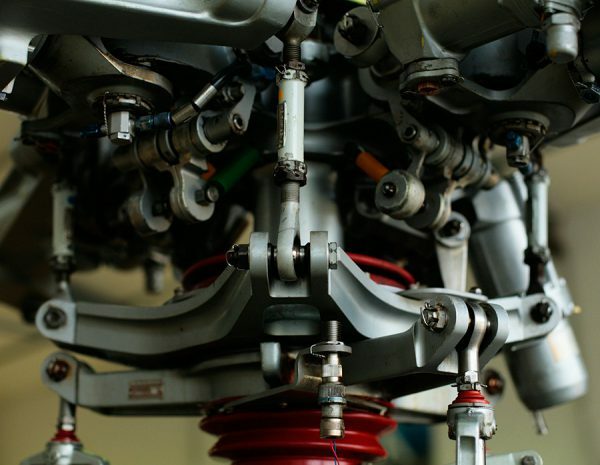 INTERESTED IN OUR TECHNICAL SERVICES? 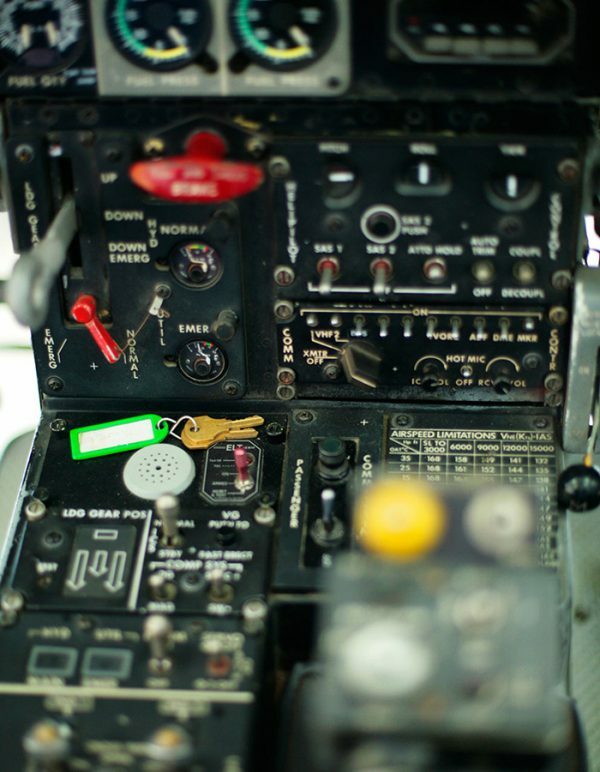 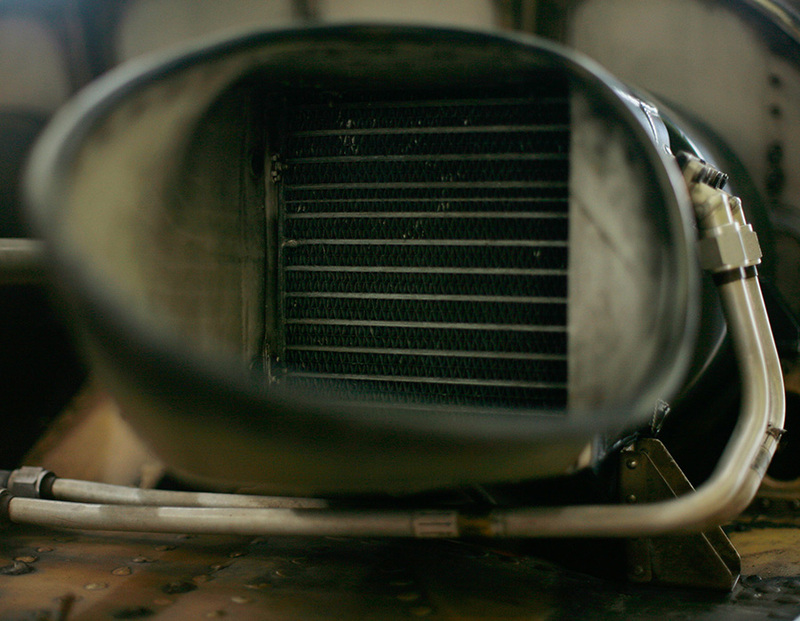 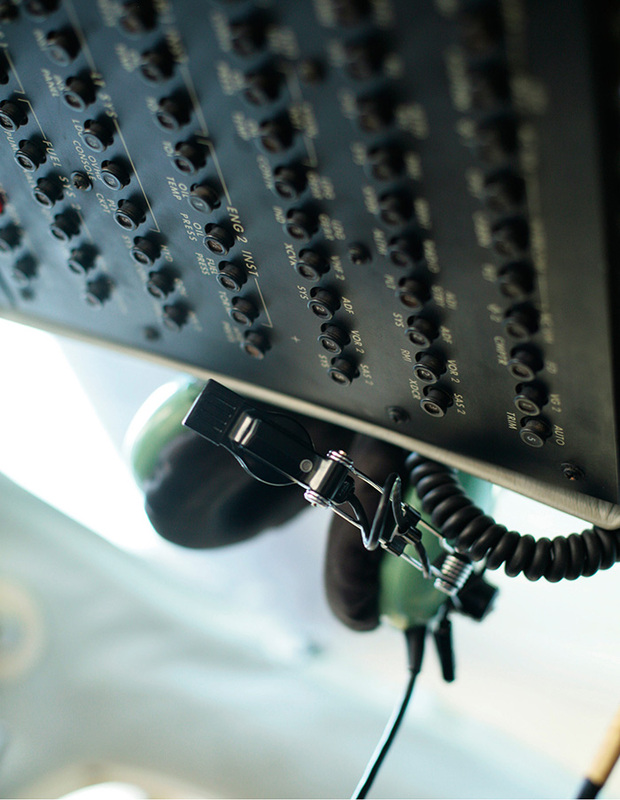 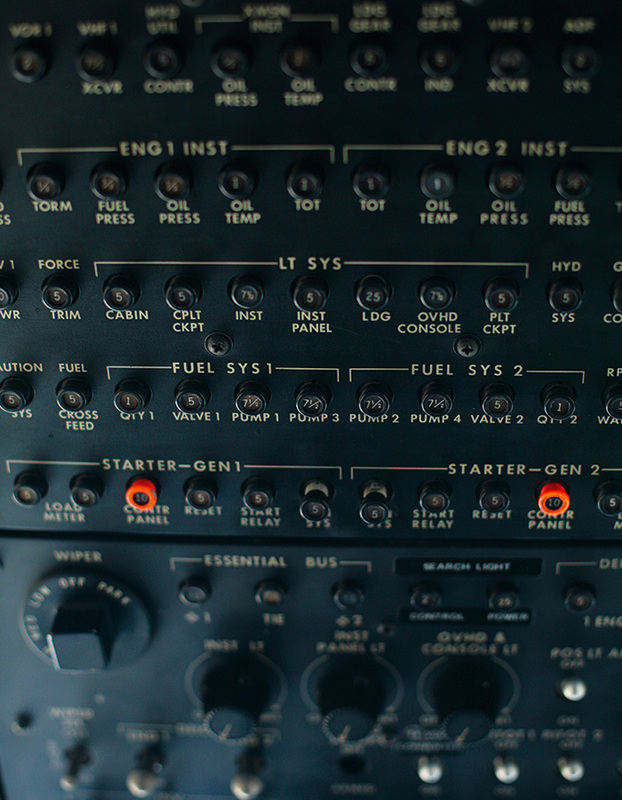 Within the regulatory frame of our EASA-PART-145 maintenance approval we execute all necessary checks and repairs for airframe, engines and avionics. 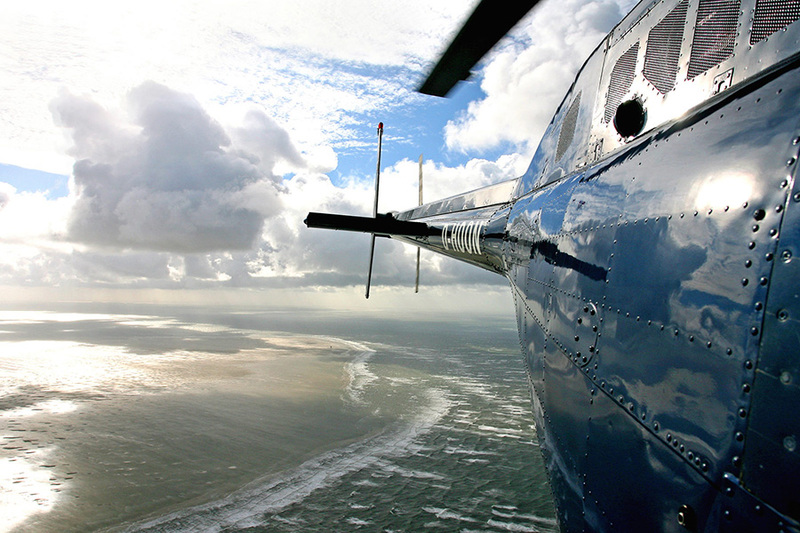 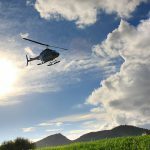 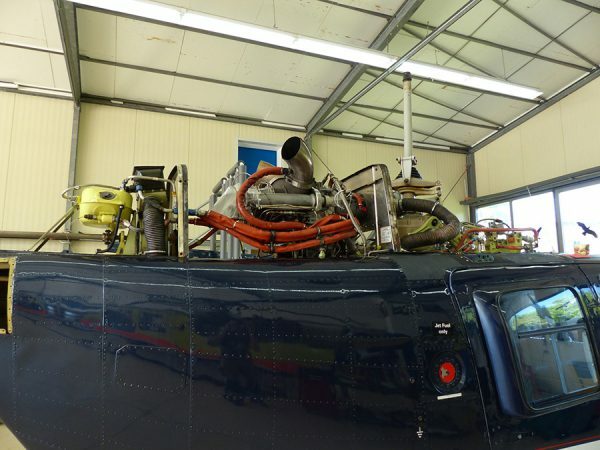 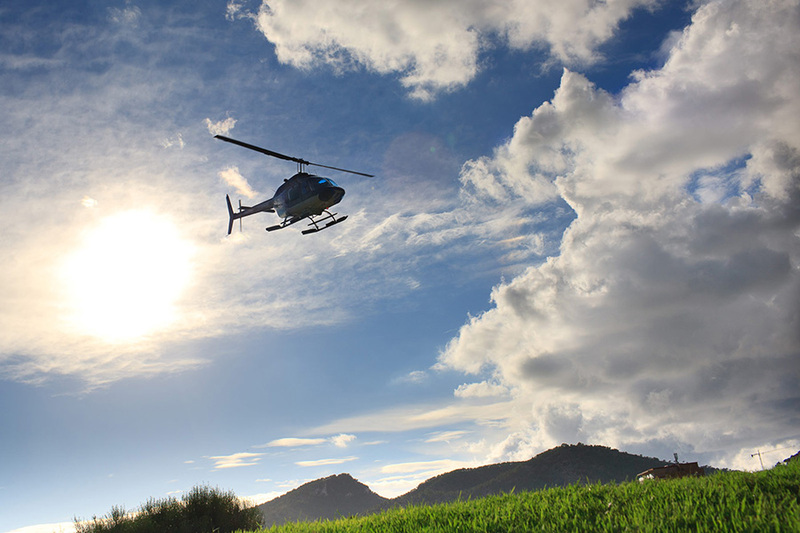 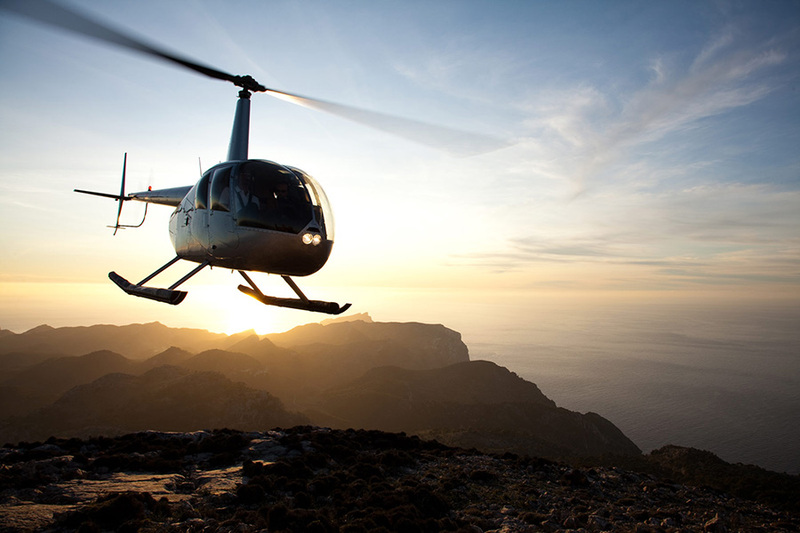 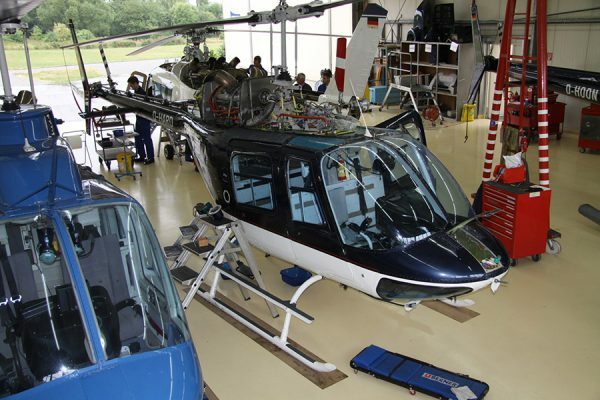 It is not just our own fleet - other helicopter owners rely on our Know-How. 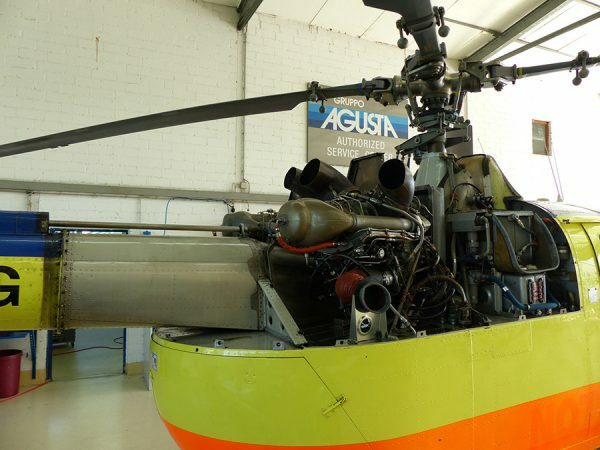 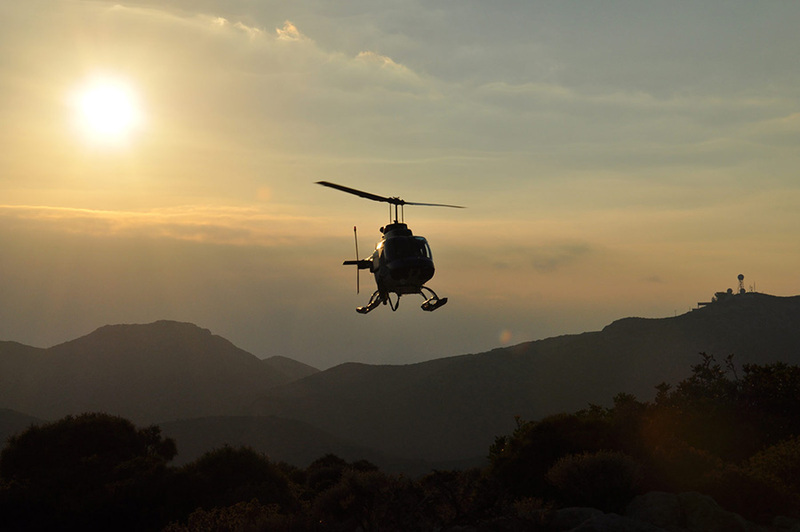 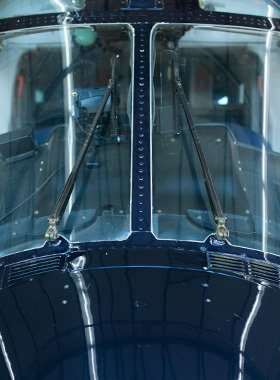 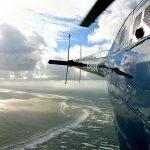 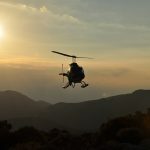 CAMO means ʺContinuing Airworthiness Management Organisationʺ and is a further civil aviation authority approval which enables us to monitor and certify the airworthiness of our helicopters but also for other owners. 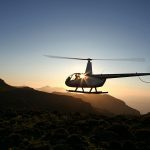 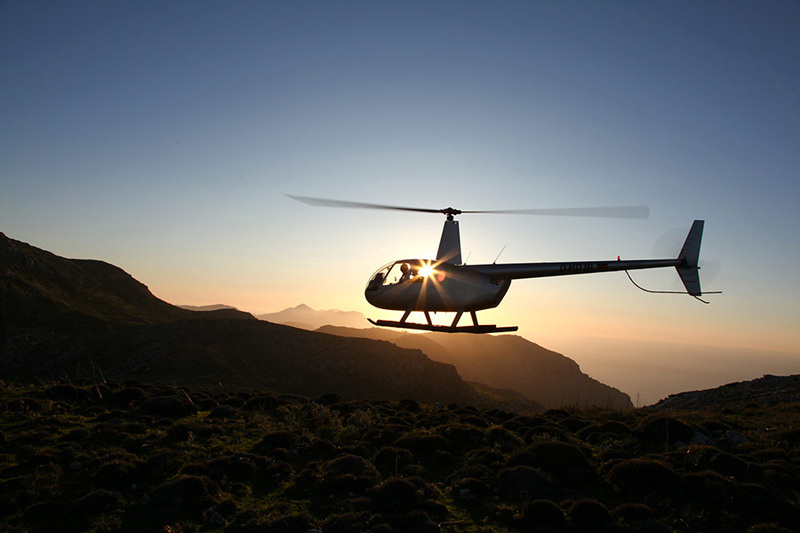 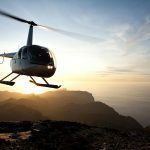 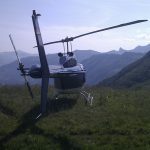 Since 2011 we are an authorized Service Center for Robinson R44. 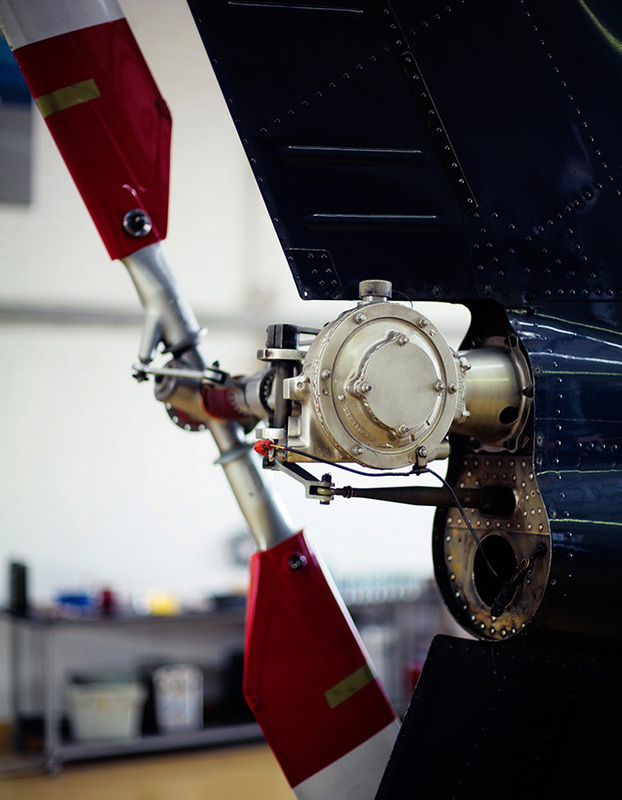 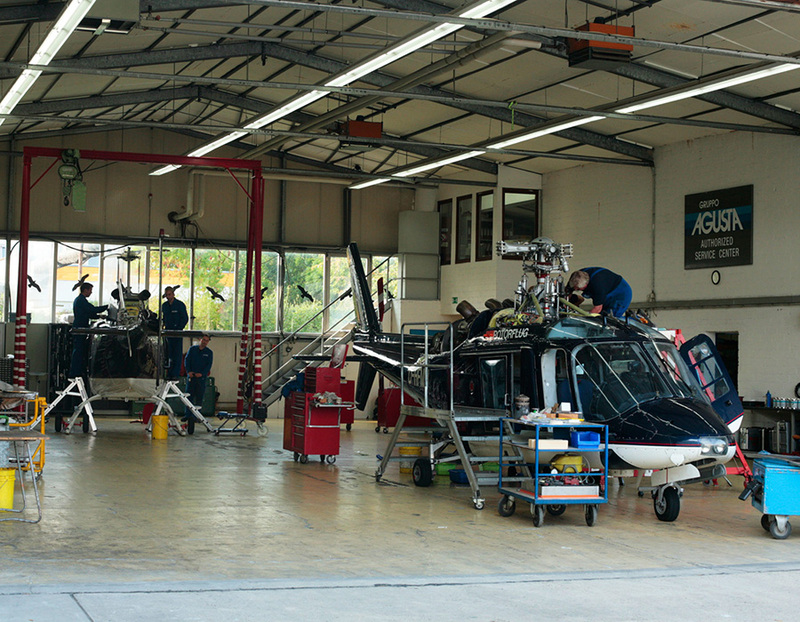 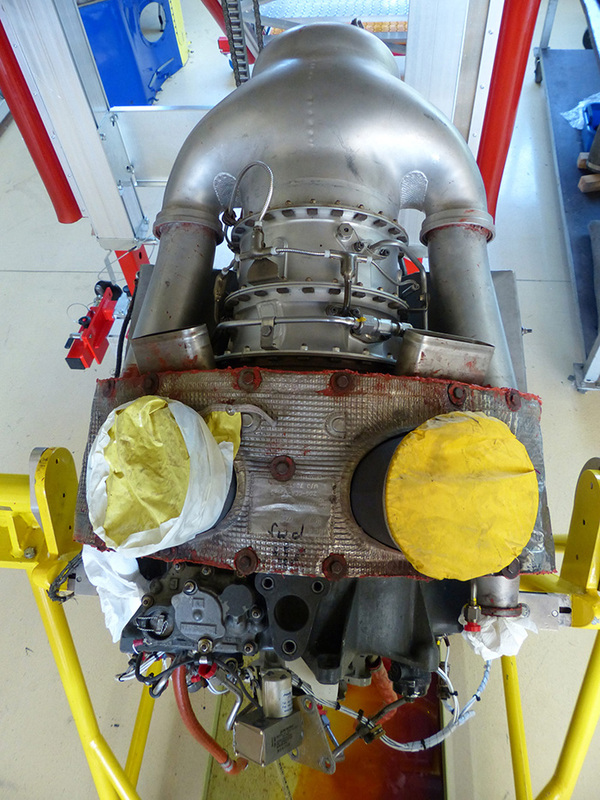 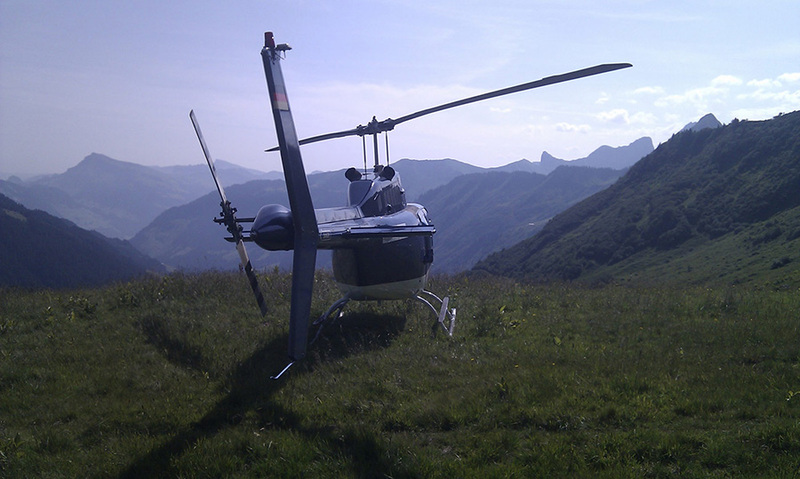 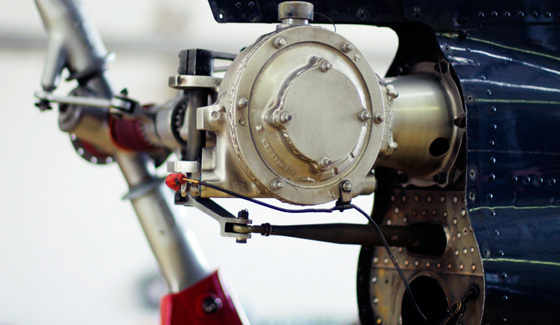 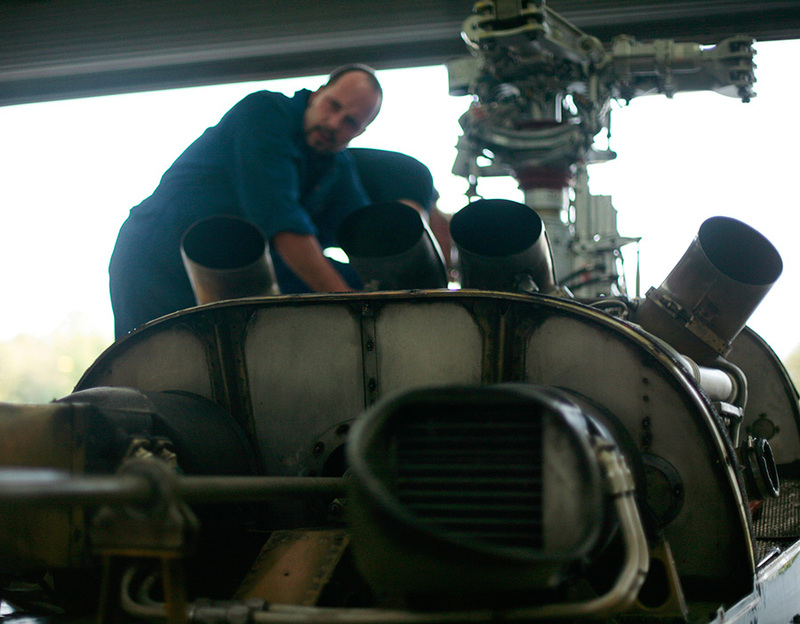 We do also perform the Overhauls for Robinson Helicopters.